Flying in basic economy class is, as we all know, trash. 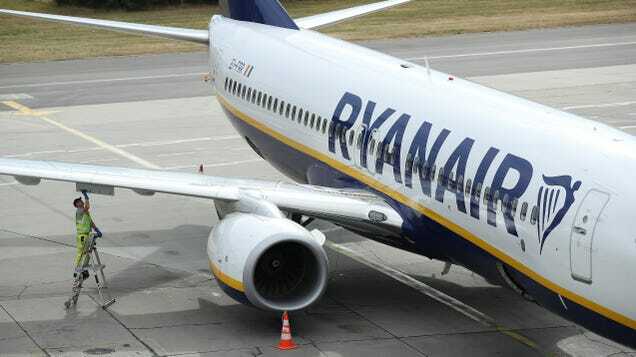 Flying on a budget airline like Ryanair can be even worse. But if you did get stuck on Ryanair, the famously brusque Irish line, full of Irish teens performing some folk music, it somehow becomes amazing.